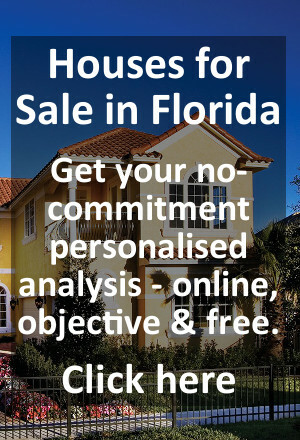 In the UK, a standard approach for a prospective home Buyer is to find out information about properties for sale by searching through newspapers and visiting or phoning Estate Agents in the area of their choice. And now, the Internet is playing an increasing role as Estate Agents and even owners add details to web pages and directories. Mainly, though, Estate Agents market properties and most frequently are the people who show potential Buyers around homes for sale. Their fees are paid by the Seller and they represent the Seller’s interests. The Buyer is usually on his own and co-ordinates advice from solicitors, surveyors and other experts he chooses to bring into the process. Legally binding contracts only emerge after days, weeks or even longer periods of time have been spent in examining everything about the proposed purchase.